Award-winning theatre from Denmark, combining performance, dance and live music. An exquisitely orchestrated descent to chaos reducing audiences to both laughter and tears. We enter a strange, tightly choreographed world assembled from randomly generated material. We then witness this world being violently clipped to pieces in a unique form of live collage. "Greatly entertaining from start to finish. 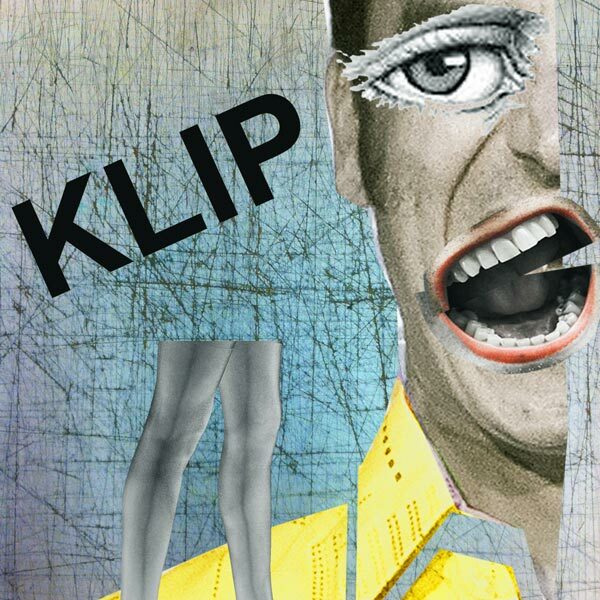 Played with a glint in the eye and lots of humour"
"Funny, provocative, disturbing and visually inventive, with moments of great beauty, Klip is an affecting and unforgettable live experience"
Awarded the Danish Arts Foundation Special Prize (2012).